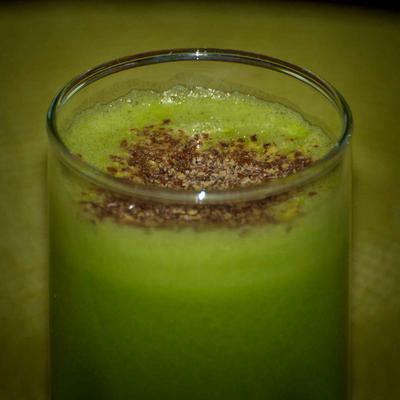 Spinach, cucumber, celery stalk and leaves, 2 small apples, 1/2 lemon topped with a super-sprinkle of cinnamon. Simmered one cup of lentils in 2 cups of water until tender not mushy. Quick-marinated sliced Radishes in rice vinegar and honey. Tossed lentils and Radishes with Baby Kale, Arugula, Asian Greens, mint, Scallions (from last week), Fennel Fronds, chopped artichokes, and capers with a quick dressing of lemon, olive oil, Dijon, maple syrup, salt, pepper and herbs. And topped with quartered soft boiled eggs. Chopped Garlic Scapes into 1/2 inch pieces and sautéed in olive oil and grass-fed butter. Added peas, salt and pepper. Served with shrimp cakes over Lettuce Mix with homemade remoulade dressing. Tossed chopped Fennel Fronds and Radish Greens in this homemade soup recipe. Leaf Lettuce, Baby Kale, Asian Greens, Arugula, Radishes in salads like these. This baked risotto recipe with Garlic Scapes, mushrooms, Baby Kale, and peas.